The campaign and polling periods for the 2011 by-election have also been moved. Candidates will be campaigning from Oct. 3 to 11 and students may go to the polls on Oct. 12 and 13. ASFA is trying to fill three vacant seats in the by-election: VP Communications, VP external and sustainability, and one independent councillor seat. During the March 2011 ASFA General Election, candidates ran independently. 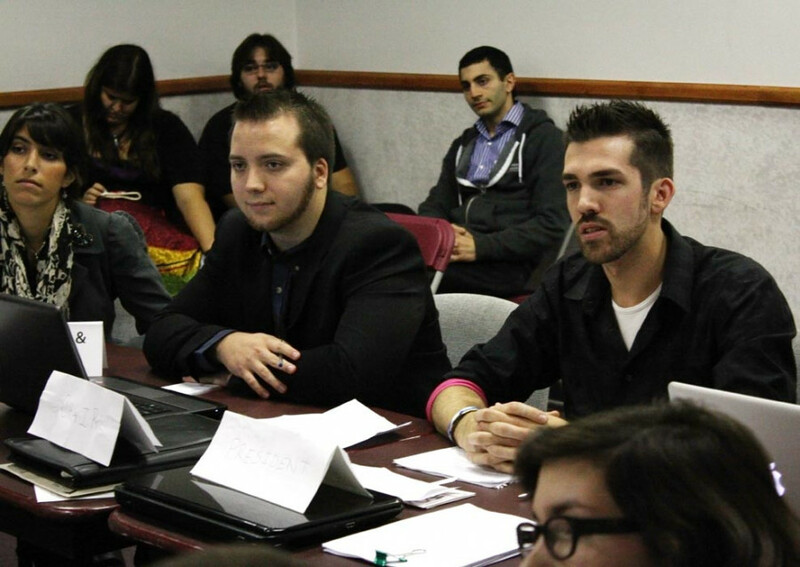 The slate system, where students run as a team to fill all executive and councillor positions, was abolished due to an overly aggressive election campaign in 2010. Candidates called the CEO in tears and even sought legal advice because of bullying by partisans of the opposing slate. The change to an independent system meant that all positions were no longer guaranteed to be filled.